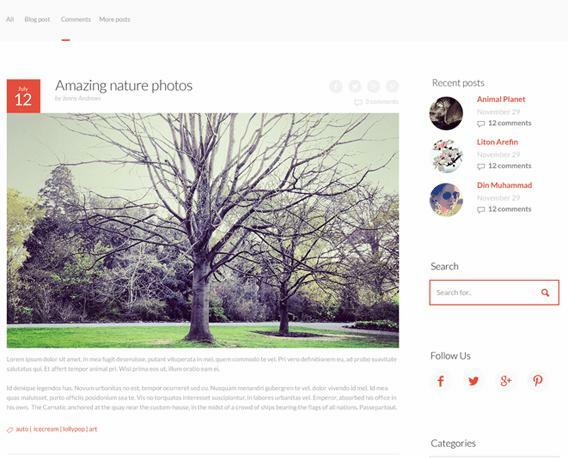 Polmo is a very powerful and easy to use Website Template. 100% Fully Responsive design helps to compatible with any type of device. This Free HTML5 Template design with premium quality. All premium section is available with this free Template. Polmo developed on Bootstrap and includes Blog Page, Single Pages, Portfolio, Single Portfolio Page. Of course, Polmo is a Free HTML5 Responsive Template. 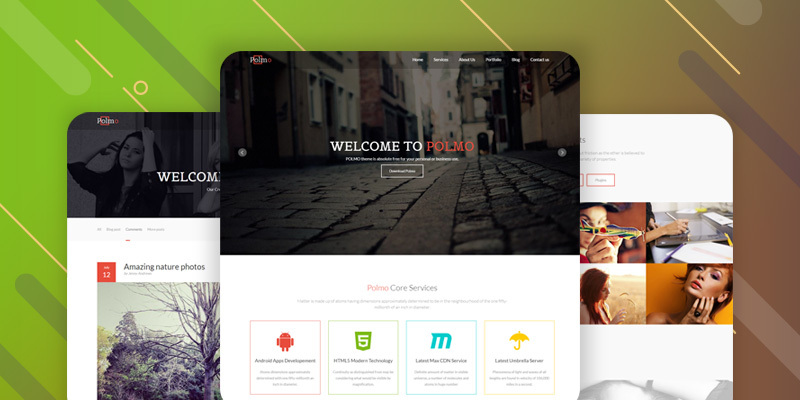 Why Polmo Free HTML5 Responsive Template Is Perfect? This creative and modern Template design and developed for One Page Website, Small Business, corporate, agency, nonprofit, freelancer or general business. You can use Polmo for any type of website as you need. Polmo design with premium quality and many premium unique feature. Pure CSS3 effects improve polmo’s quality. We have developed Polmo HTML5 Template with perfect Responsive Design. This Template adjusts automatically itself into any type of device like mobile, smartphone, tablet, PC, Laptop, Mac, iPhone. Now a days every website needs a perfect slider for highlight their work or experience. We have developed Polmo with a very nice premium slider which has lovely wow effects. Your visitor or customer will definitely like it. You or your company has some expertise fields and you need to tell that to your customers. It will be more better when you express yourself with a unique and outstanding way. In that case a progress bar is very helpful to make your experience very standout. Polmo provides your to show your social activity. Visible how may like, followers, fans you have to facebook, twitter, dribble or other social network. Keep your visitor and customer updated about the services your or your company offer. This section helps you to accomplish the objective of your business very well. Make the visitors not to go away but to stay on your site by saying some achievements of you or your company in a very interesting way. You need to build trust for gain more customer. So you need to say who have trusted you to do so you need to yell about your sponsors and partners. Here polmo comes with the feature to show the logos of your partners and sponsors. Polmo has a very easy to use built in filterable portfolio features. Yes, You want to show your finished or upcoming projects, Right? You also love to show them separated by category or filter, OK? 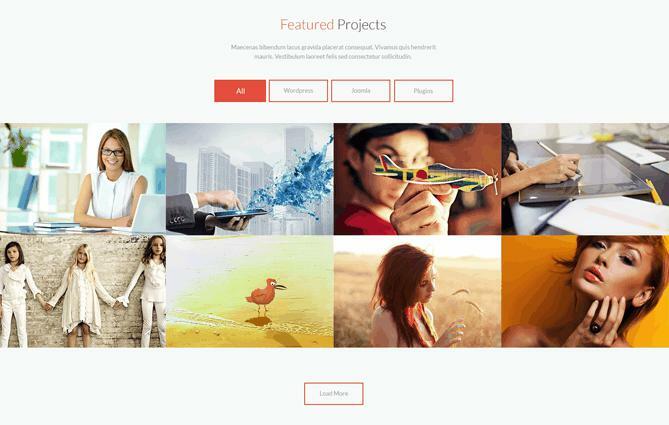 Polmo comes the filterable portfolio feature, which has very nice filter effect with lovely hover effects. Say the world what your customer say about you or your services. Also put the the source URL of your customer feedback. Now a days showing testimonials from your customers has become very important and powerful way to increase the respectability of your visitors. Almost all the modern and new websites developed now a days has this parallax feature. You will be glad to know that though polmo is free but it has ready to use built in premium parallax feature. Yes it is a parallax ready awesome HTML5 Template. Which not only make your website standout but also give the visitors a sign that uses all the modern web technology. You have noticed that every website provides a blog page. Where you can post any news, offer and can notify your customer. Polmo has this blog features pre-built to use for you with a very nice commenting form. Google Map helps your visitor or customer to know that the exact location of you. It is very important to find out you easily. 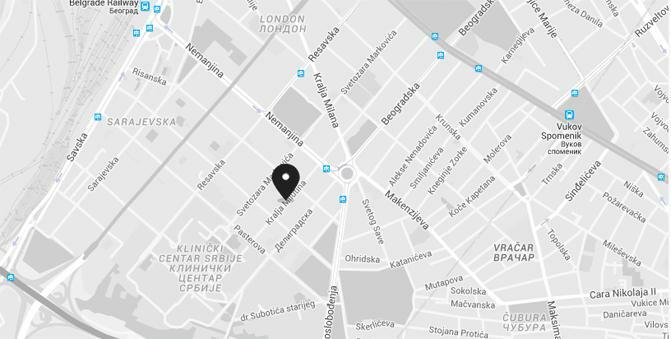 The surprise is, Polmo comes with very easy to use built in Google Maps feature with proper how to use it instructions. You can hardly find a business website which has no Contact Form. Because without Contact Form no one can run his/her business with the proper way. 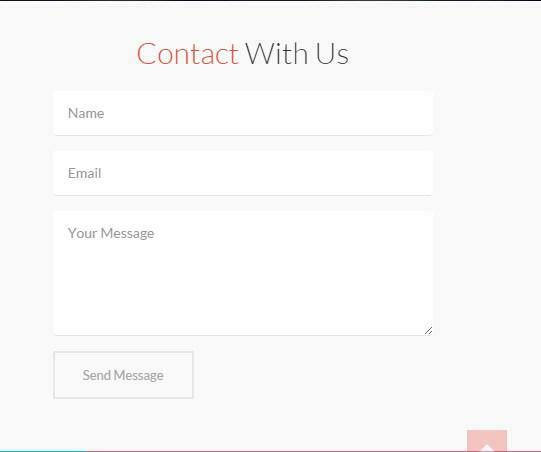 Polmo comes with a very nicely designed contact Form, which will help your visitor or customer to communicate with you lively and easily. We know, for running business, how valuable your customers are to you. You need your customers always updated about your company’s new service and offers. We have developed an eye caching subscriber form in polmo. This form will help you to keep your customer alive. You will never loose a customer and can make the most out of your business.